SHINee <3. my big love 's2. 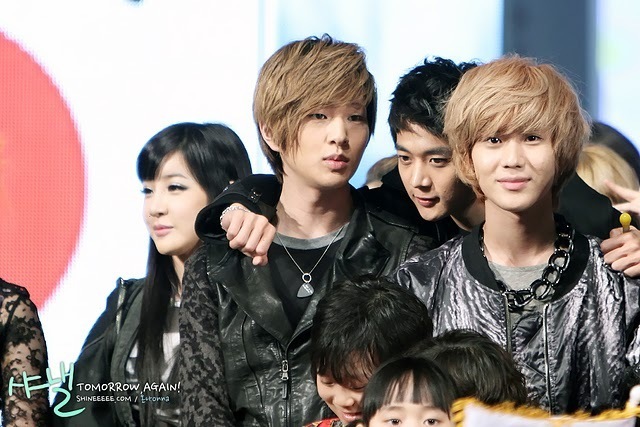 Wallpaper and background images in the Kpop club tagged: shinee kpop taemin jonghyun onew key minho.